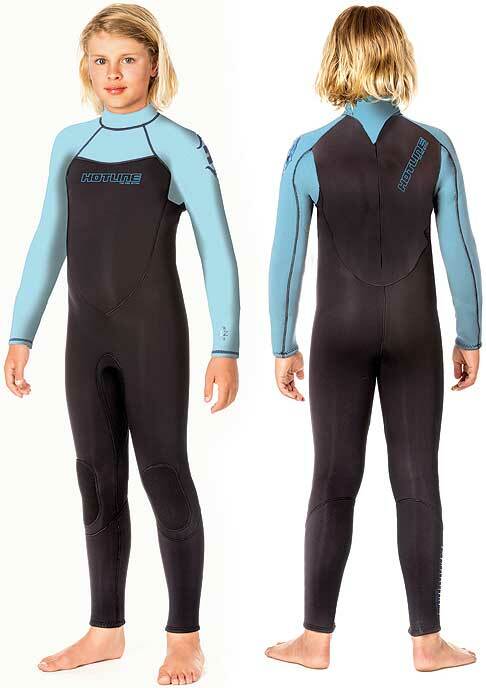 Hotline's Junior Back Zip 4/3MM wetsuit is perfect for any level of surfer. 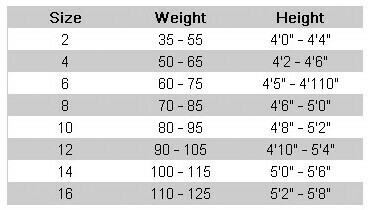 Super easy to get in and out with gummy super stretch neoprene and durable, light weight nylon in core and thighs for extra warmth. This rad wetsuit is blind stitched and triple glued construction with critical seam interior tape reinforcements.